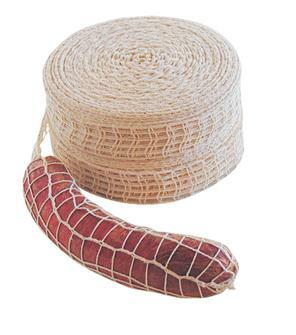 Netting for sausages and roasts, food grade string, ham bags. Funnel that helps to string sausages, saucissons and roasts. 86 mm in diameter. 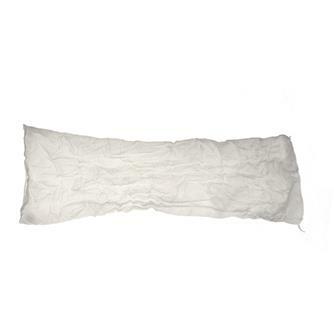 White string for closing intestine casing or tying roasts. Off-white string for closing casing. Elastic netting for big saucissons, blood sausage and roasts - 16 threads. Reusable ham bag in nylon 48x95 cm. 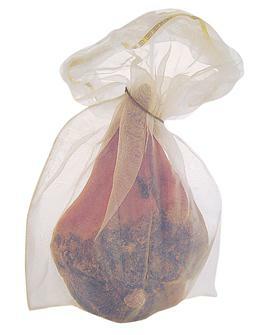 100% natural ham bag in cotton 59x68 cm. 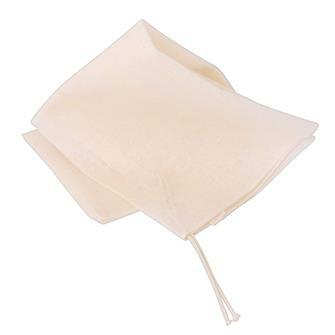 Expandable cloth cooking bags Carnex N°2 medium. By 10. 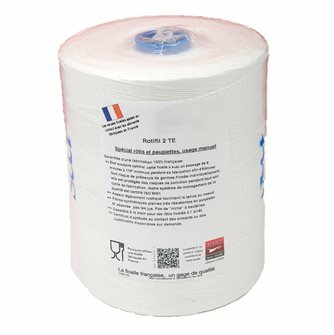 Expandable cloth cooking bags Carnex N°5 maximum. By 10. Expandable cloth cooking bag Carnex for ham mould. By 10. 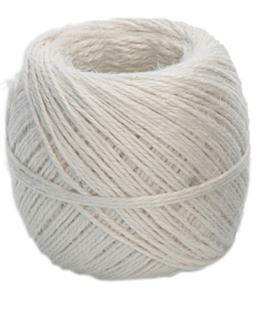 Ball of 100g of white polyester twine for roasts. 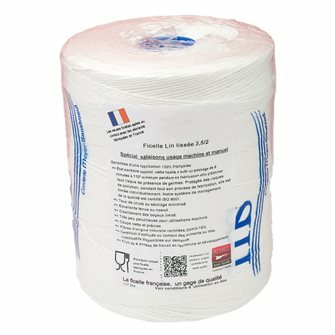 Bucket of 1 kg of string 3 strands white polyester roasted. 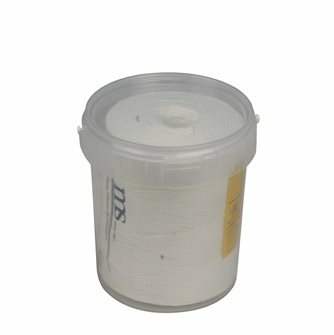 1 kg refill for white polyester twine bucket for roasts. 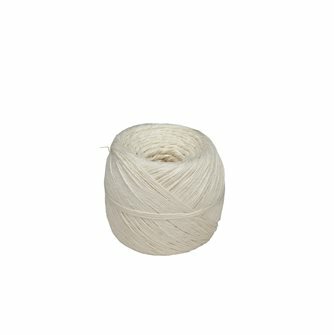 Ball of 100 g. of white string with manual cutting for cooking. 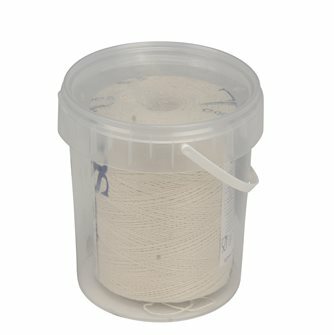 Bucket of 1 kg of white viscose string for cooking. 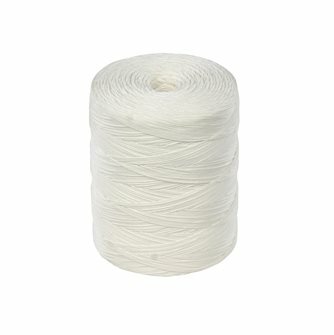 1 kg refill for white viscose twine bucket for cooking. 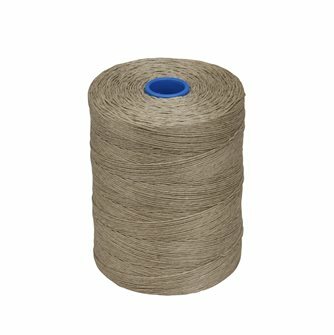 Roll of 1 kg of white smooth linen twine. 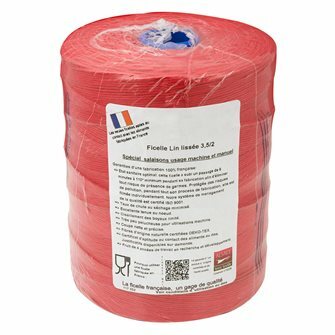 Roll 1 kg of red white flax smooth linen string. 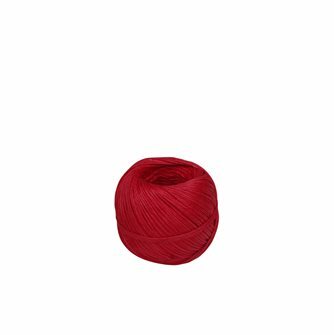 Roll 1 kg of smooth red linen string. 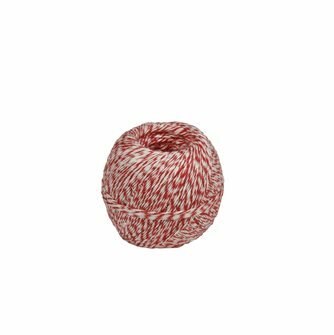 Ball of 100 g. of red smooth linen string. 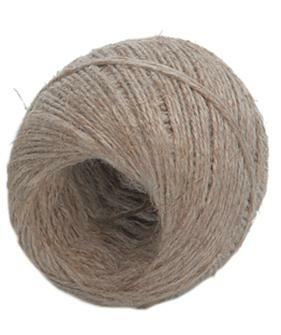 Roll of 1 kg of unbleached smooth linen twine. Rustic white twine to close the hoses. 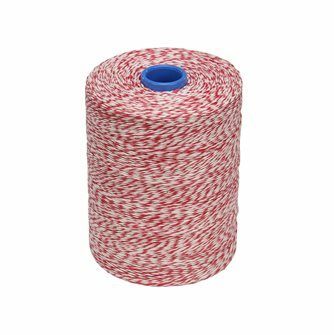 White and red mottled string to close the intestines.